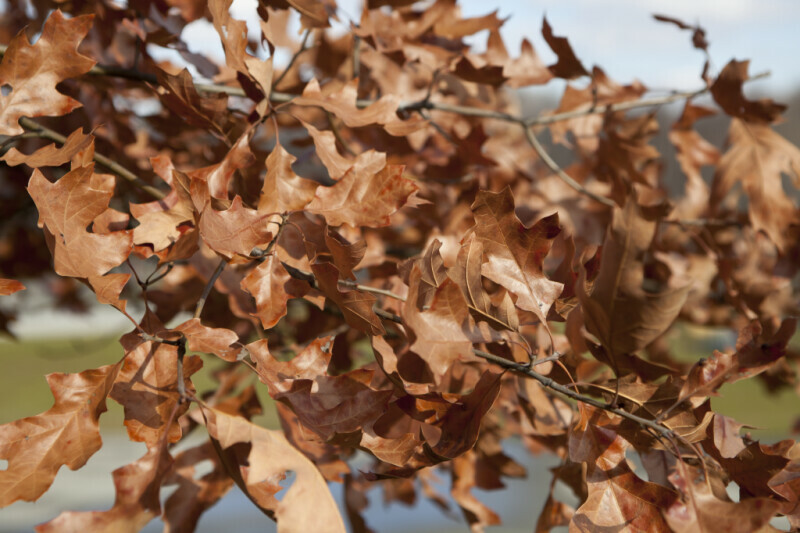 Brown leaves of an oak (Quercus sp.) tree. This photo was taken at Boyce Park.